The Brody family's appears in the 1930 census record from the Bronx. Sam's wife Clare (sic) is incorrectly identified as his father's sister. At the time Claire was pregnant with their first child, Julian. On March 6, 1930 a communist led demonstration attracts one of the largest such crowds in history to New York's Union Square. Newsreels of the event are suppressed by the city's police chief. This galvanizes efforts to form a film production group that will publicize aspects of the class struggle that are ignored by the mainstream newsreel industry. 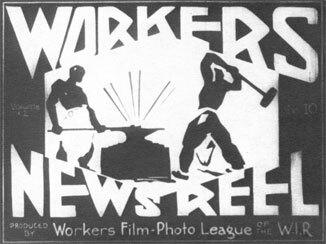 Later that year Sam and Lester Balog have the first of several discussions that lead to the founding of The Workers Film and Photo League in 1931. Joining Sam and Balog at the beginning are Robert Del Duca (an experienced newsreel cameraman), Tom Brandon (largely involved with the distribution of League films) and Leo Seltzer. The Comintern led cultural group, Workers International Relief plays a supporting role, but has no direct control over League activities. While Sam is directly involved in much of the group's film production activities, it is generally agreed that he acts as its primary political theoretician. Subsequent participants include David Platt, Leo Hurwitz, Lewis Jacobs, Jay Leyda, Irving Lerner and many others. Along with his other activities, Sam teaches at the league run Harry Alan Potamkin Film School. 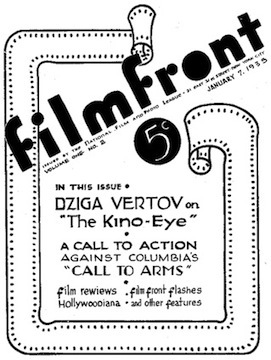 Branches of the Film and Photo League are formed in most major American cities with varying degrees of success. Sam continues to be a frequent contributor to The Daily Worker well into the middle of the decade. In addition he makes significant contributions to the League affiliated publications Filmfront and Experimental Cinema as well as other left wing journals. In 1935 creative disagreements come to a head and the New York branch of the League splinters into several other groups, effectively ceasing operations. Through the 30's Sam works various jobs as a photographer, including a stint with Acme Newspictures. 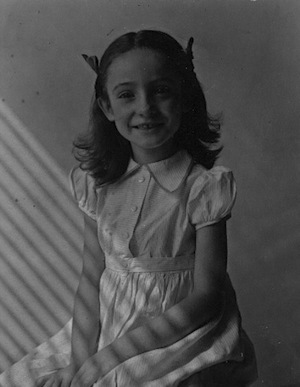 Eventually he joins the WPA as a photographer with the Federal Theater Project. 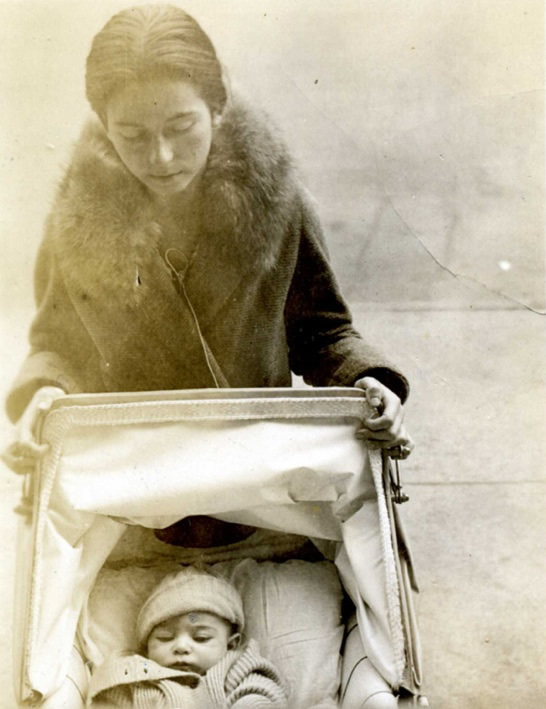 Sam and Claire's daughter mady is born in 1937.